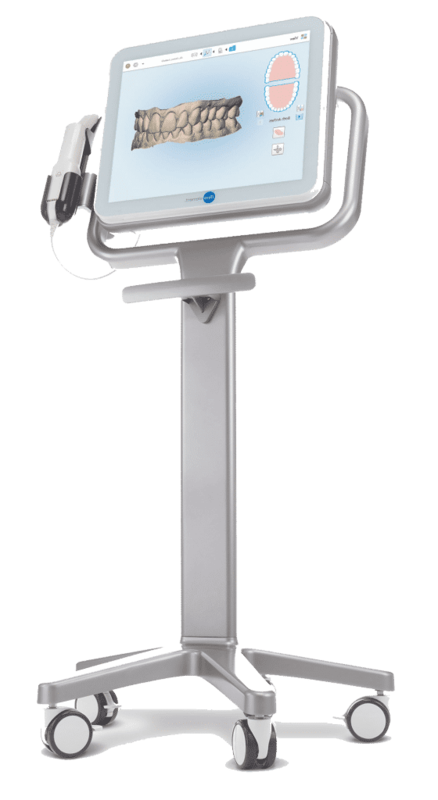 We're the only dental practice to offer iTero - visualising how your smile will look at the end of your treatment, all from the comfort of our dental chair. Register for your NHS place today at our Burton practice! We're taking on new patients at our Burton-on-Trent dental practice, secure your place today - limited availability. 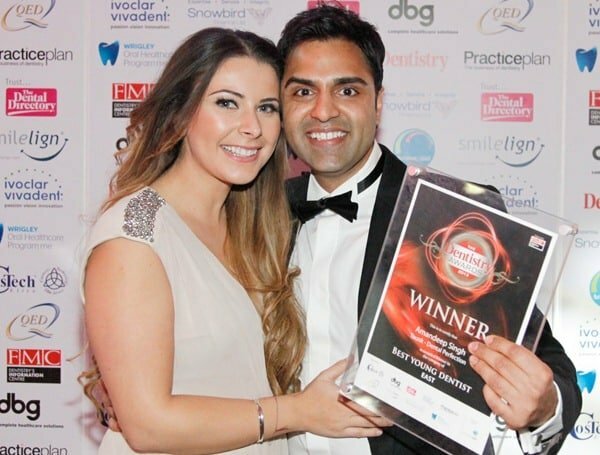 Award Winning dentistry and being the official dentist to Derby & Burton FC, there are many great reasons to trust Dental Perfection. 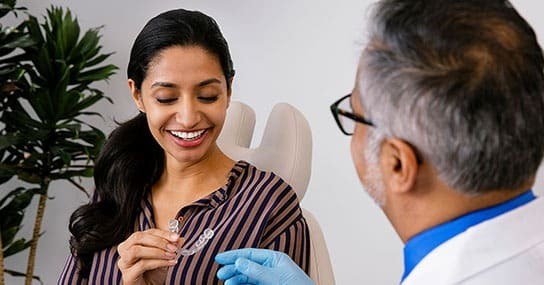 Your Invisalign clear aligners are custom made, gradually straightening your teeth, virtually invisible and fit snugly over your teeth. 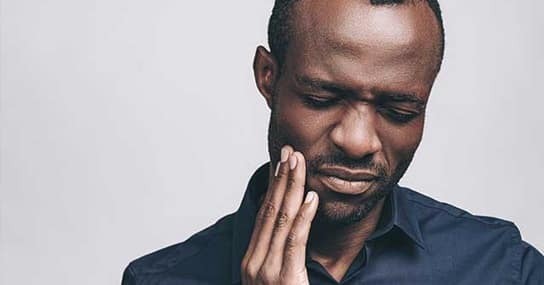 It can happen to anyone, anytime and anywhere and here we understand how distressing it can be to have a dental emergency. 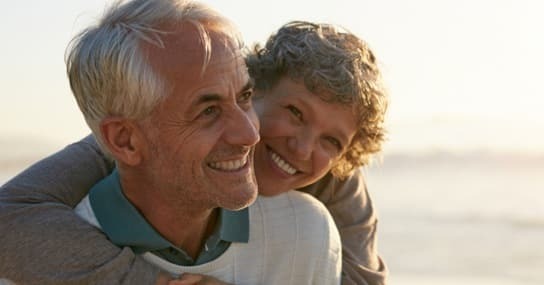 A modern, strong, natural looking and a permanent way of replacing missing teeth that can improve the way you eat/bite & appearance. 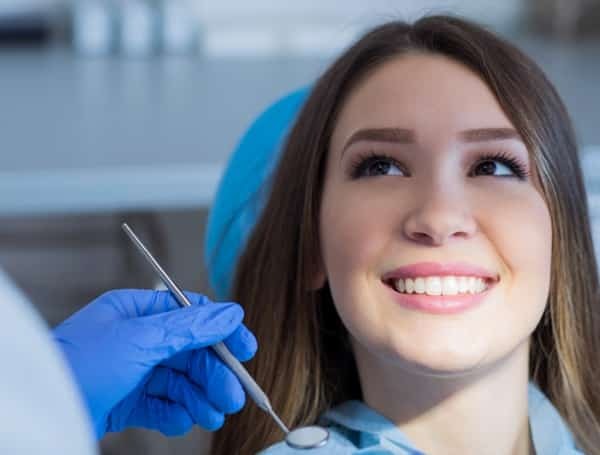 There are many great reasons to visit Dental Perfection for your dentistry needs, from smile makeovers to routine dentistry, we have it all covered from our two practices in Burton and Derby. We’re very proud to be the official dentist to Derby FC, Burton Albion and Derby Cricket Club. Our consultations are free, because you are unique we want to make sure that we cater to your needs. Need a cosmetic dentist? or looking for a NHS dentist? Then get in touch today to become a member. Wondering if Dental Perfection is for you? take a look at our short overview video where you’ll hear directly from some of our patients. Dental Perfection has a long history in cosmetic dentistry and each dentist has years worth of experience behind them. We provide individual care plans for each of our patients because not one patient is the same. We pride ourselves on providing a service to parallel our excellent results, accommodation, golfing partners or spa breaks can all be organised on request for accompanying partners. We pride ourselves on service, price transparency and delivering the best result we can. This is why at Dental Perfection we give up to 10 years warranty on all of our cosmetic dentistry. We’re located in Burton and Derby, both locations offering excellent transportation links for both private and public transport, our easily accessible site allows clients from all around Staffordshire and Derbyshire.